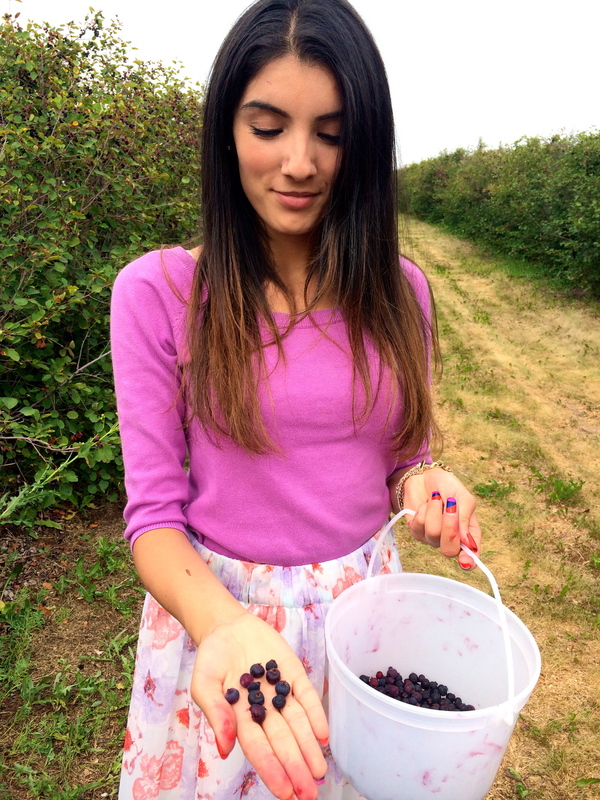 Over the weekend I visited The Saskatoon Berry Farm. It is a cute little farm located just outside of Calgary. 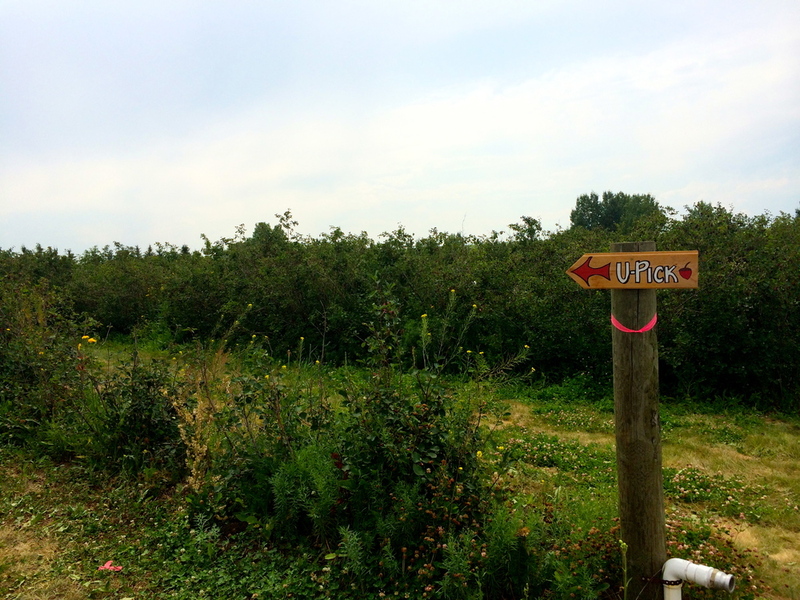 The farm allows you to go into the orchard and pick your own Saskatoon berries (they look and taste really similar to blueberries) to take home. 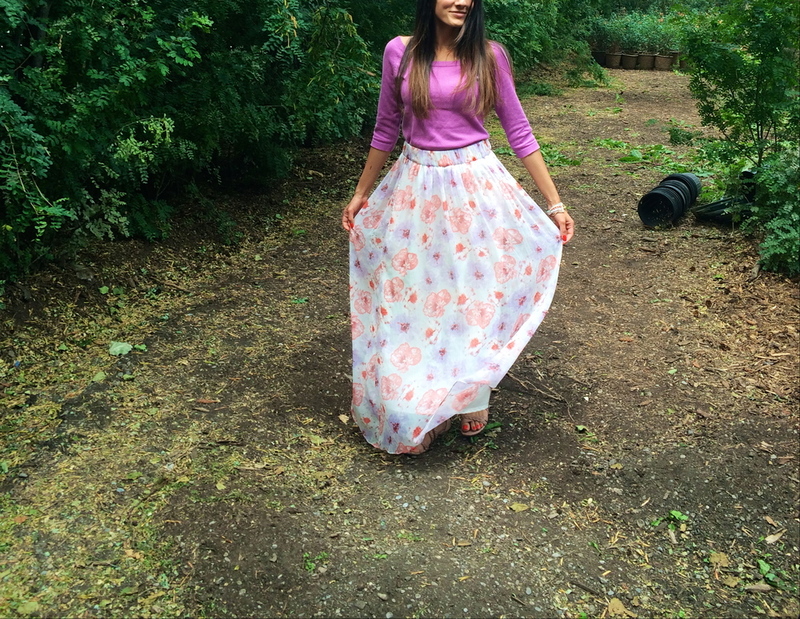 They also have a great selection of vegetables they grow at the farm for purchase. 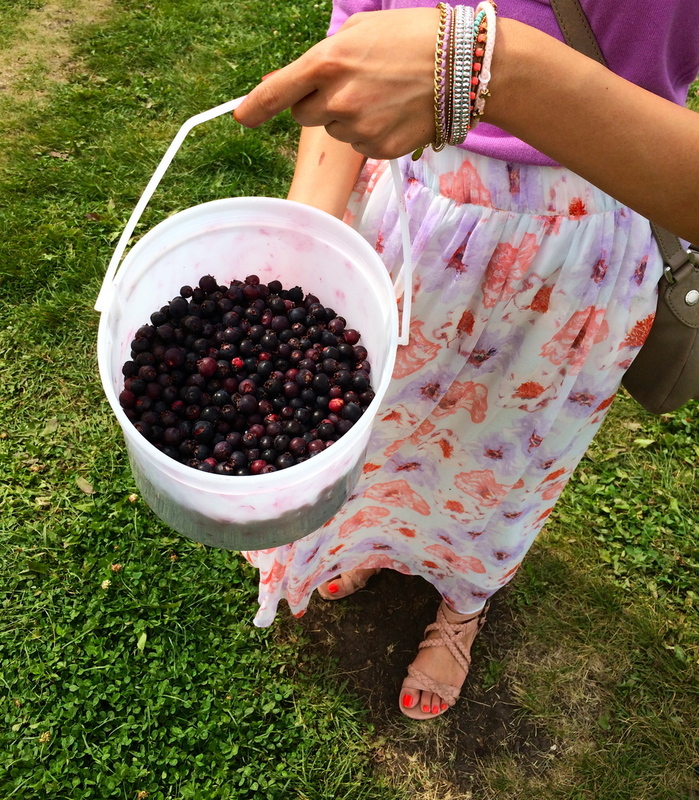 After spending a few hours picking berries we ended our visit at the farm’s café for some homemade Saskatoon berry pie and ice cream – it was delicious!